In the fall of 2010, www.chrisrobinsonband.com appeared, fueling speculation that this would be Chris' new project with the advent of the Crowes hiatus. This was confirmed at the final date of the Say Goodnight to the Bad Guys Tour in San Francisco, when stickers advertising the band and the website were passed out promoting April 2011. 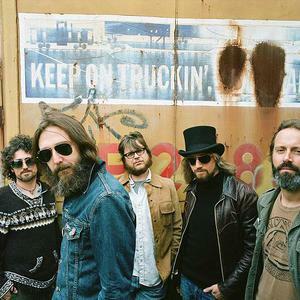 Eventually, the project was titled the Chris Robinson Brotherhood, and a two months California tour was launched on March 29, 2011 at Soho in Santa Barbara, California.